A hero for the ages in a trio of war-torn tales! In Operation Zero Point, a squadron of anti-gravity Nazi aircraft rises from behind enemy lines! In Prisoners of Duty, Steve Rogers is taken captive along with fellow infantrymen inside the forbidding walls of a Nazi-held castle. And in America First!, the Commie-busting Cap of the '50s uncovers a fifth-columnist plot that has its origins in the most unsuspecting of places! 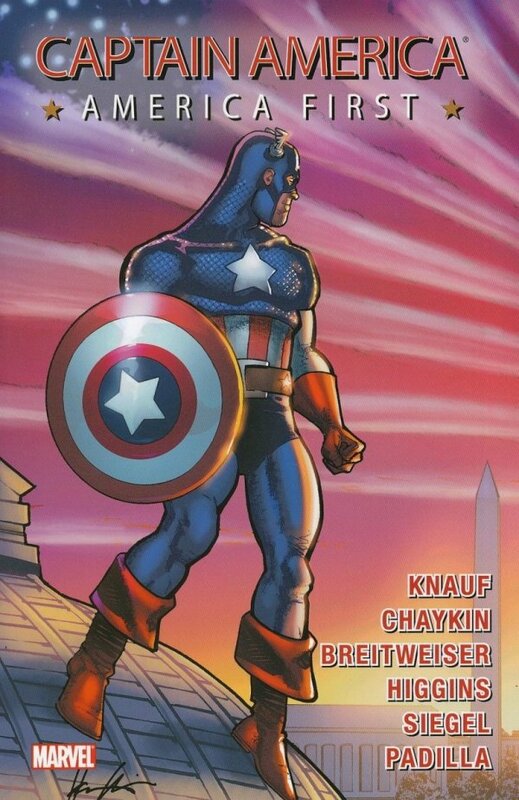 It's Cap action set in war-torn Europe and at the height of America's Cold War with the Soviet Union, rendered by a contemporary crew of comics' best!